Osteopath in East Bentleigh. 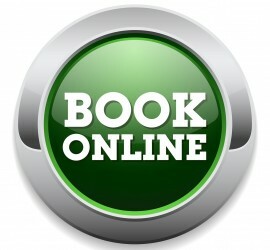 Call 9570 9061 or book online. Your local Osteopath in Bentleigh East. Welcome to Valued Health Osteopathy - We are located at 3/658 Centre Road, Bentleigh East, Melbourne, Victoria, 3165. Do you suffer from acute or chronic pain? Ask our Osteopaths at Valued Health Osteopathy in Bentleigh East, how we may be able to help you with your pain. Ask our Osteopaths at Valued Health Osteopathy in Bentleigh East, how we can help you with your running injuries, sporting injuries and rehabilitation. Ask our Osteopaths at Valued Health Osteopathy in Bentleigh East, how we can help you with your Rehabilitation, Exercise Prescription, Strength and Conditioning and Mobility. Osteopaths can treat more than you think. Our Massage therapists at Valued Health Osteopathy in Bentleigh East offer a wide range of different types of massage such as Remedial Massage, Sports Massage and Relaxation or Therapeutic massage. Osteopath East Bentleigh. Are you looking for an Osteopath in East Bentleigh? Valued Health Osteopathy is conveniently located at 3/658 Centre Road, East Bentleigh and is proudly led by two Osteopaths Dr. Kate Ellett and Dr. Tom McCormick. Both Kate and Tom are passionate Osteopaths who are continually developing their knowledge and skills in order to provide the best possible outcome for their patients. 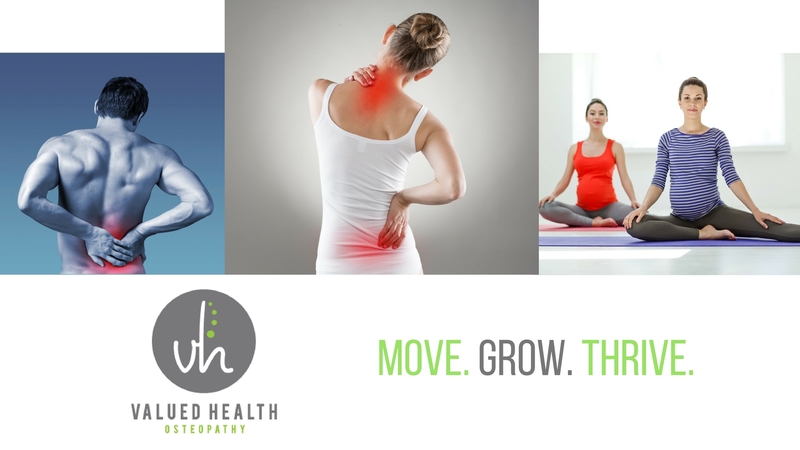 Valued Health Osteopathy, Bentleigh East offers an integrated approach to your health care. In addition to Osteopathy, Valued Health Osteopathy provides other services including Clinical Pilates, Massage Therapy, Exercise Rehabilitation, Strength & Conditioning, Ergonomic Assessments and Functional Movement assessments. With these facilities Valued Health Osteopathy is able to assist patients with their rehabilitation and improve the long term outcome for many musculoskeletal conditions. This enables thorough care for patients suffering from low back pain, chronic pain or sporting injuries and can be of benefit for women before, during and after their pregnancy. Clinical Pilates at Valued Health Osteopathy, Bentleigh East includes both reformer, trapeze and floor based exercises. If you need an Osteopath in Bentleigh East, would like a Massage or simply want to begin Clinical Pilates please visit Valued Health Osteopathy where we will do our very best to help you. To make an appointment call (03) 9570 9061 or book online. It is a requirement at Valued Health Osteopathy that all practitioners are registered with the Australian Health Practitioner Regulation Agency and Osteopathy Australia. Read more about the individual interests of our practitioners. Valued Health Osteopathy is open 6 days a week with early morning and evening appointments available to best accommodate your busy lifestyle. 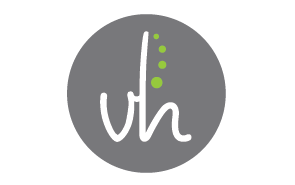 Valued Health Osteopathy is located at 3/658 Centre Road, Bentleigh East, Melbourne, Victoria, 3165. Happily treating the local community. Our Osteopaths at Valued Health Osteopathy in East Bentleigh treat many patients who live in the surrounding suburbs. Our Osteopaths treat many patients who live in neighboring suburbs including Brighton, Beaumaris, Ormond, McKinnon, Cheltenham, Oakleigh, Clayton, Clarinda, Moorabbin and Dingley Village.